DJ Feroz has been manning the tables since 1986, and mesmerises audiences at wedding parties, birthdays and cocktails with smooth, low jazz and blues, R&B soul and house, as well as uptempo genres like Bollywood, Latin and pop music. DJ Feroz is a dj based out of Mumbai . DJ Feroz's telephone number is 76-66-77-88-99, address is Mumbai. 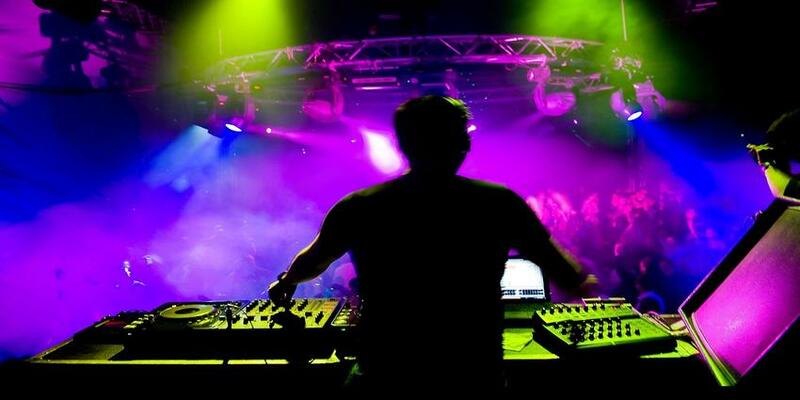 DJ Feroz is mainly known for Wedding Reception, Sangeet, Cocktail and Other Social Events.. In terms of pricing DJ Feroz offers various packages starting at Rs 10000/-. There are 0 albums here at Weddingz -- suggest you have a look. Call weddingz.in to book DJ Feroz at guaranteed prices and with peace of mind.